A website is a vital part of your business, so it’s important to understand how to keep it secure and operational. 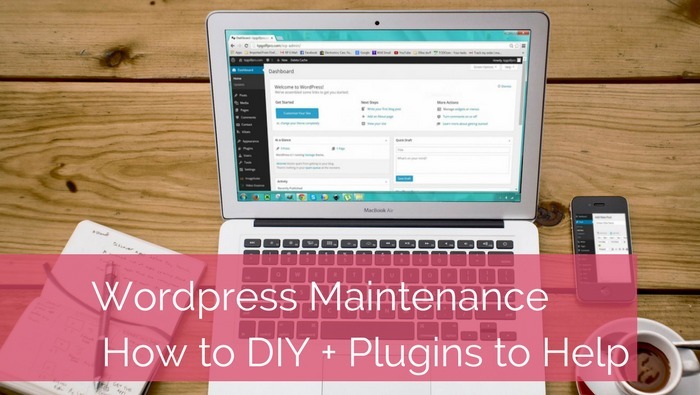 When it comes to WordPress websites, there are simple measures you can take to keep your site functional and safe from hackers, but it can feel overwhelming if you’re unsure where to start! There’s some basic practices you can follow to make sure your WordPress website remains secure. The most important task is to keep everything up to date, as outdated plugins and themes can open your site to vulnerabilities which hackers can exploit to gain access! 1. Backups: have automated backups running on your site, stored in a remote location (such as Dropbox). Don’t rely on your webhosts backups, please ensure you have your own solution. Check this periodically to make sure they’re still running, better yet – test they can be restored. 2. Login Security: keep your passwords safe and strong. Never use “admin” as a username. If someone requires access to your site, be sure to only provide the level necessary. Protect your admin level log ons! 3. Plugins &amp; Themes: don’t install plugins that have low downloads and/or reviews or haven’t been updated for some time. This is a red flag and could cause issues later. Don’t go “plugin crazy” and install a million plugins on your site. Technically it isn’t the number you have, but what they do that matters….so always consider whether a new plugin is necessary. Most importantly, always keep your plugins and themes up to date. 4. Additional Security measures: use a security plugin or security service so you can carry out scans for malware and malicious activity. 2. If you haven’t visited your site for a while, have a little look around to make sure your familiar with where everything is! 6. Review your site for any “abnormalities” and then you can be on your way! There are of course additional measures you can take to ensure the functionality and security of your website, such as choosing a reputable website host (cheap is not always best!). But if you can follow the best practices above, you are reducing the risks of something happening to your website and ensuring if it does, you have the means to fix it. If this feels overwhelming, or you’re simply not sure where to start, please contact Kristy from Kristy Morton Consulting to find out how she can take care of the back end of your website, so you can sit back with a coffee and relax. 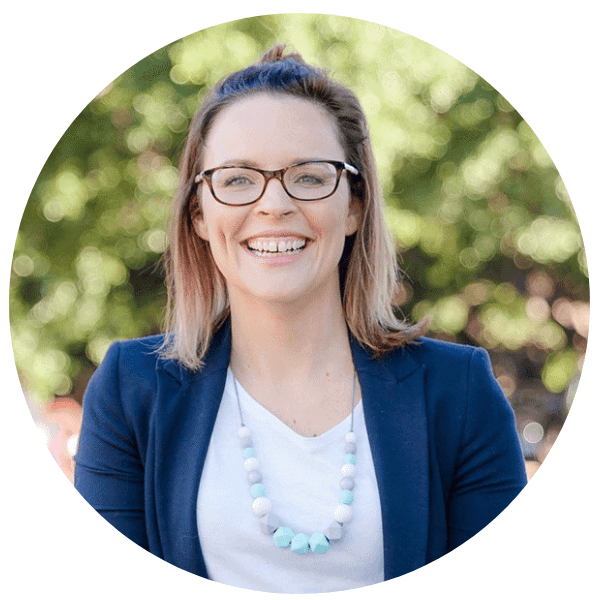 Kristy Morton runs a web development consultancy based in Perth and specialises in Word Press sites. She is experienced in all aspects of development and management of sites using this platform, along with advising on a broad range of plugins to achieve the objectives of individual clients. Kristy combines her excellent technical knowledge with her ability to translate this into ways that are understandable to the average person so her clients feel informed and in control of how their websites are developed and managed.